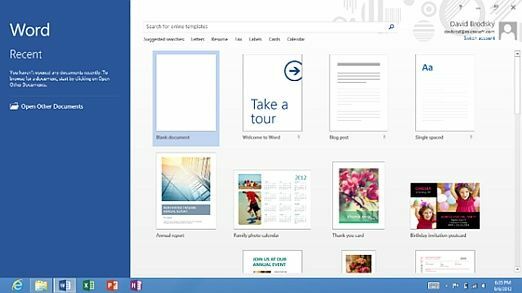 There has been a massive build-up of excitement and questions with the imminent release of Windows 8, and one of the most important questions has been around Office. As we already know, Microsoft is releasing the latest generation of Windows in two flavours, one based on x86 architecture and the other obeying the ARM specs. The ARM version is called Windows RT and will require all applications to be specifically coded to the ARM specs, raising questions about what would happen to Microsoft’s Office suite. Well, the Redmond camp has finally come out and shed light on the fate of the popular productivity suite. According to Microsoft, all RT devices (tablets etc) will ship with a release preview version of Office RT. Furthermore, sometime between November and January, the version would be automatically updated to the final version of Office RT, depending on the language of the software. There are a few interesting things about this move. 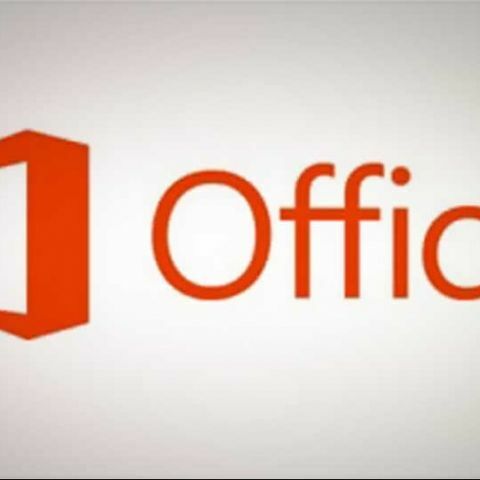 Firstly, the copy of Office will come pre-installed, with no physical installation media. We can say that Office RT will ship free with all ARM devices, or we could say the cost of it will be bundled into the cost of the device. Office RT is apparently a slightly stripped down version of its desktop counterpart in the sense that is will lack the ability to utilize macros and add-ins. Recording of narration in PowerPoint RT is also not supported. However, Microsoft reassures users would not find the lack of these features to be stifling in any way.